Home | Blog | Baskin & Robbin expand; WA mums in for a treat. Baskin & Robbin expand; WA mums in for a treat. If you’re a mum living in Western Australia and you’re a mum who loves a scoop (or two) of truly to-die-for icecream, get ready to be tempted by the fab flavours of Baskin-Robbins icecream. One of our favourite sources of info when it comes to all things retail is www.insideretailing.com.au – they always have the latest on who’s opening where, what’s happening in retail around the world and in Australia as well as keeping us up to date with really interesting trends in retail. Of course, it’s near and dear to our hearts – we’re mums and we love to shop. 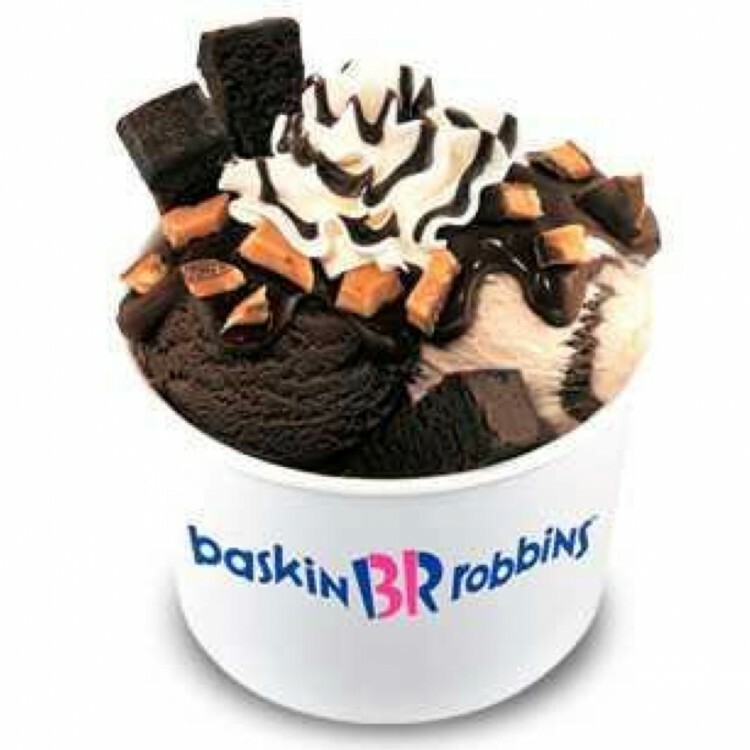 Ice cream maker Baskin-Robbins expects to open another 10 stores in Western Australia this year as it focuses on the resource-rich states of WA and Queensland. In fact, they’re working towards opening 100 stores nationwide next year! Baskin-Robbins opened a store at Canning Vale in Perth’s south east a month ago and it plans to open a store in the mining town of Kalgoorlie in time for summer. “We’ve been able to generate a significant amount of interest in both markets [WA & QLD],” Martin said. “We hope to open at least another 10 stores in Western Australia this year. So keep your eyes peeled mums as the new stores go up … oh, and we thought you might be interested to know that if you join their Birthday Club, you’ll get a FREE Ice Cream on your birthday! Mmmm. What’s your favourite ice cream flavour? What’s the craziest topping you’ve ever added to ice cream? A note from MoM: mums, this is not a sponsored post. Baskin-Robbins probably don’t even know we’re posting this. We just think it’s fun and you how much we love to share good news! I love birthday clubs best time for a treat! Oh WA residents you are going to love baskin robbins, best ice cream. This icecream is AMAZING. There is only one store left in SA now so it’s hard to get to but I do enjoy it as a treat when I’m interestate! Where is the store in SA? Baskin Robbins Ice-cream is really really nice. We’ve got one of their stores about 15 minutes from home, and it’s down near the beach. So even in Winter, we can go for a walk along the beach and treat ourselves to one of their ice-creams to get our energy back. Thanks MoMs. Now I want ice cream. I still haven’t found one near me! I wish they were in SA, looks so delicious. Baskin Robbins is the best! !